Sunday June 14 was a very special day. 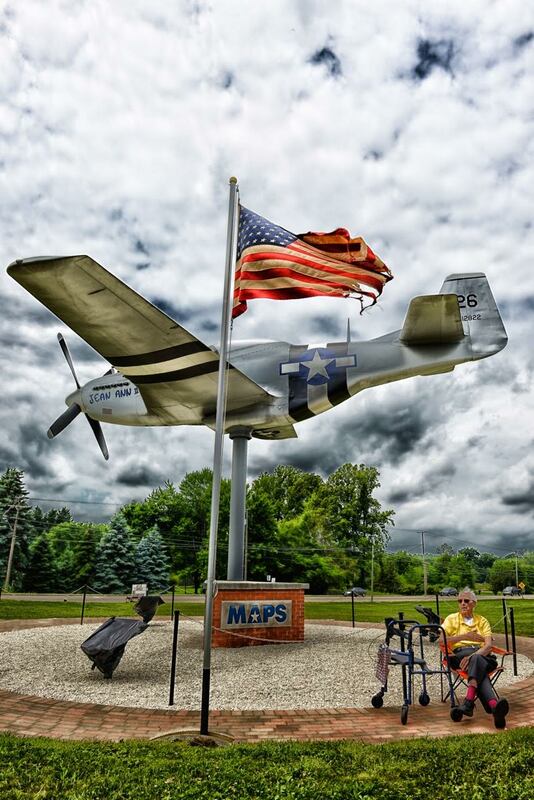 It was Flag Day, It was Bob Withee’s 94th Birthday and it was the day the P-51 Monument received her plaques. 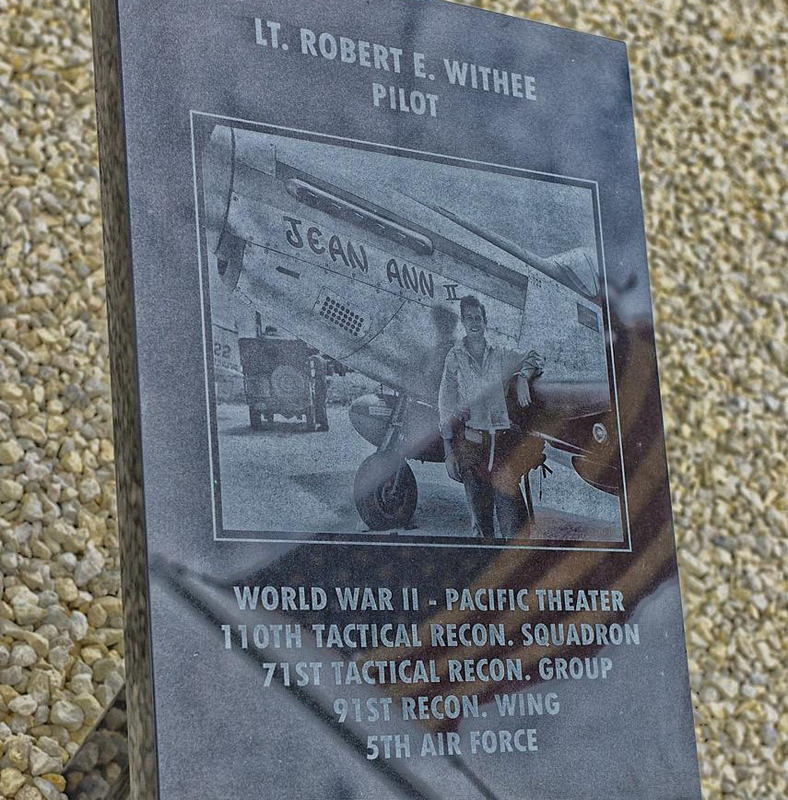 One for Bob Withee, One for 112th Fighter Squadron and One for the Organizations who helped with the project. Thank You Bob for your friendship and leadership. Also, thanks to all who were in attendance and took part in this wonderful day especially Ralph Lynn who recited “High Flight” from his daughters home in South Carolina. We miss you Ralph. Bob Withee, Jean Ann II and Bob’s flag that flew over every duty station where he served. How fitting that we flew her on this special day.